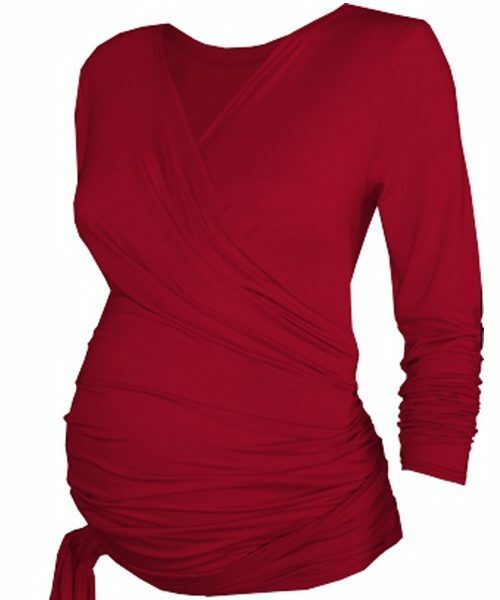 A fabulous, flattering maternity and breastfeeding dress. The double layer neckline is a uniquely layered and trendy style. This Double layer breastfeeding and maternity dress gives no hint that it works perfectly for breastfeeding. This preggy and feeding dress is cut in a fit and flare style that flatters beautifully during pregnancy. Thereafter it goes on to be a flattering design for after pregnancy,when you need quick, discreet access to feed. This is one of those dresses that become a favourite, sending you to washing machine in the evening so you can wear it again the next day. We’ve lengthened the sleeves to create a slight ruched look at the cuff. Simply pull the front neckband down slightly and lift up the under layer to feed your little one. 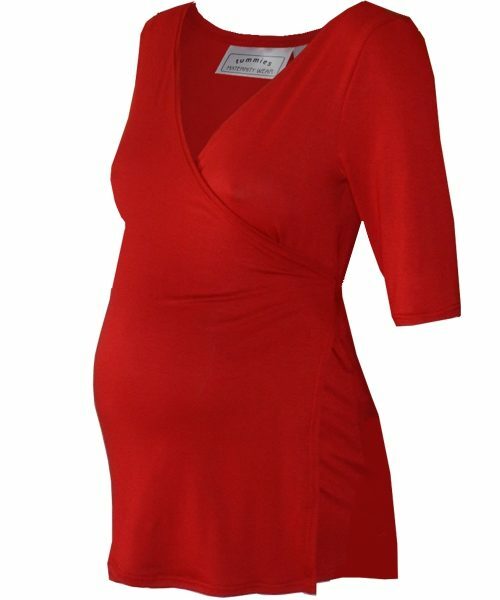 A fabulous, flattering maternity and breastfeeding dress. The double layer neckline is a uniquely layered and trendy dress. This Double layer breastfeeding and maternity dress gives no hint that works perfectly for breastfeeding. 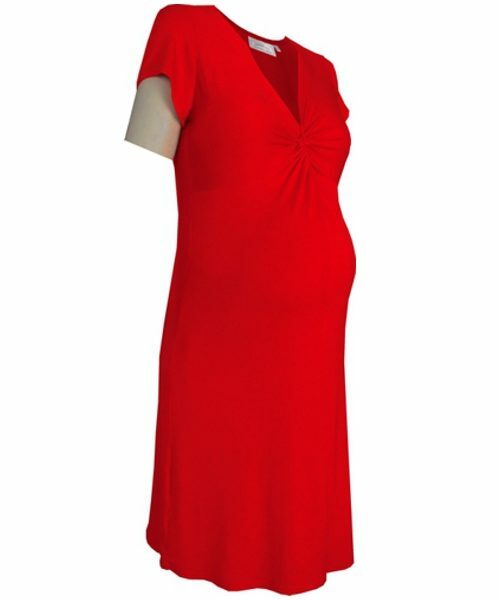 This preggy and feeding dress is cut in a fit and flare style that flatters beautifully during pregnancy. Thereafter it goes on to be a flattering design for after pregnancy,when you need quick, discreet access to feed. This is one of those dresses that become a favourite, sending you to washing machine in the evening so you can wear it again the next day. We’ve lengthened the sleeves to create a slight ruched look at the cuff. Simply pull the front neckband down slightly and lift up the under layer to feed your little one.